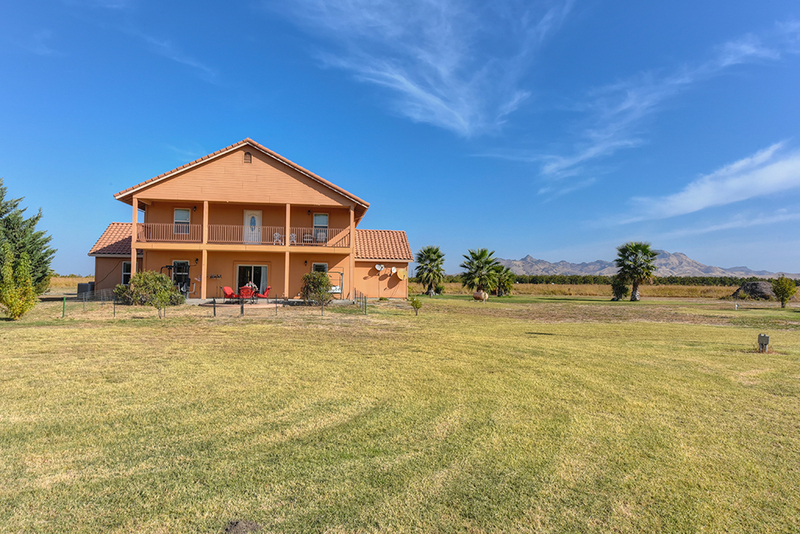 Cicero stated “Nature herself has imprinted on the minds of all the idea of God.” Homes with magnificent views connect use to nature every day. It is hard to let the dailyness of life over take us when an awe-inspiring view is just outside the next window or door. 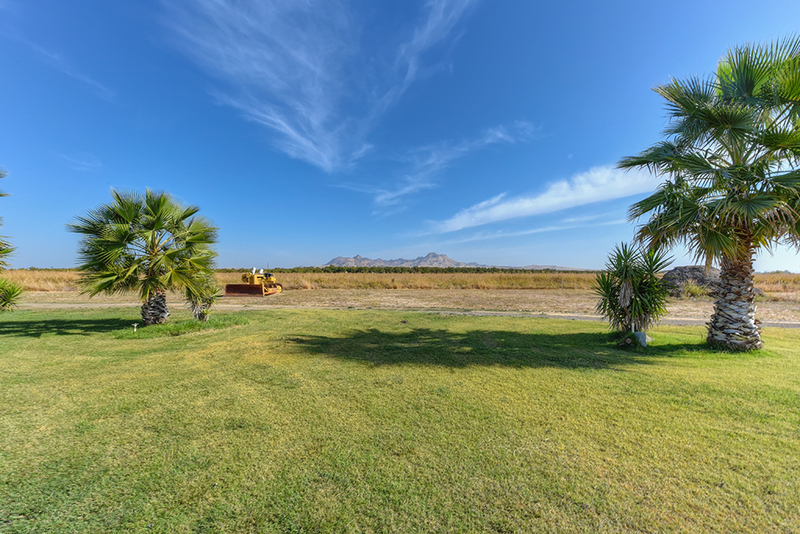 The home at 895 Wood Road has this type of view. 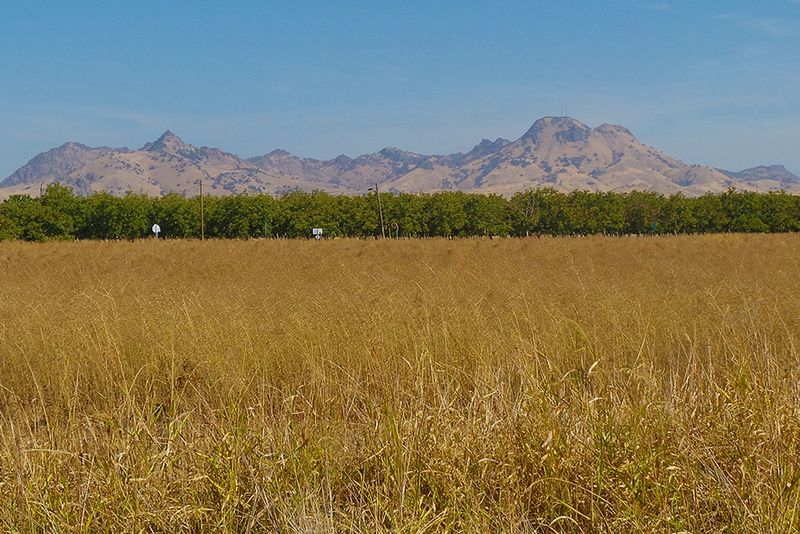 The Sutter Buttes rise out of the valley like a temple of nature. 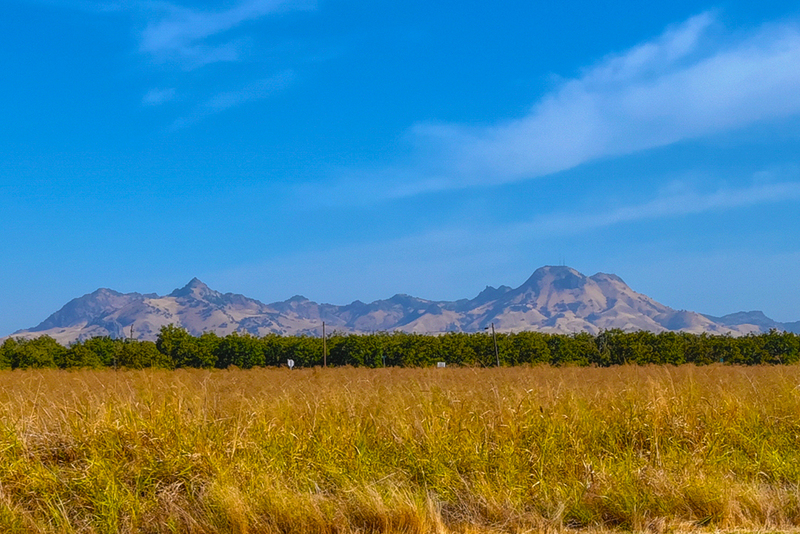 The Sutter Buttes the smallest mountain range in the world ascend over 2,000 feet outside your widow. 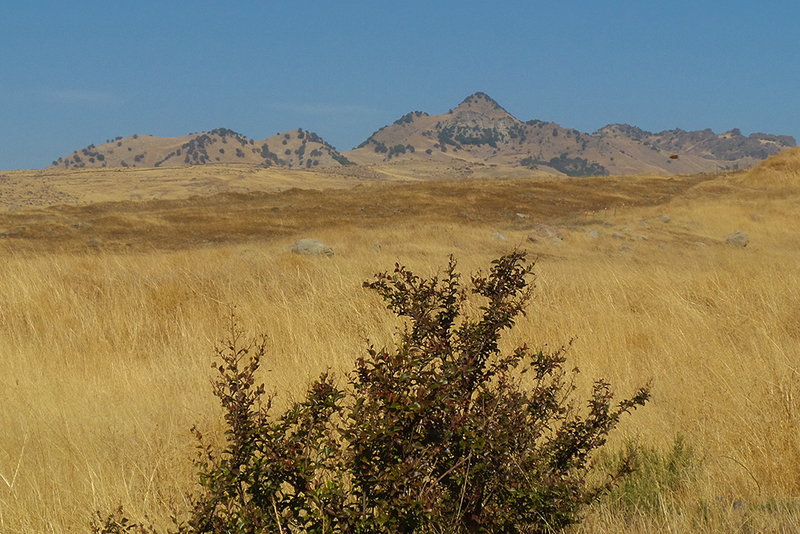 Some people call them the Spirit Mountain with good reason. This view will raise your spirit high every day. 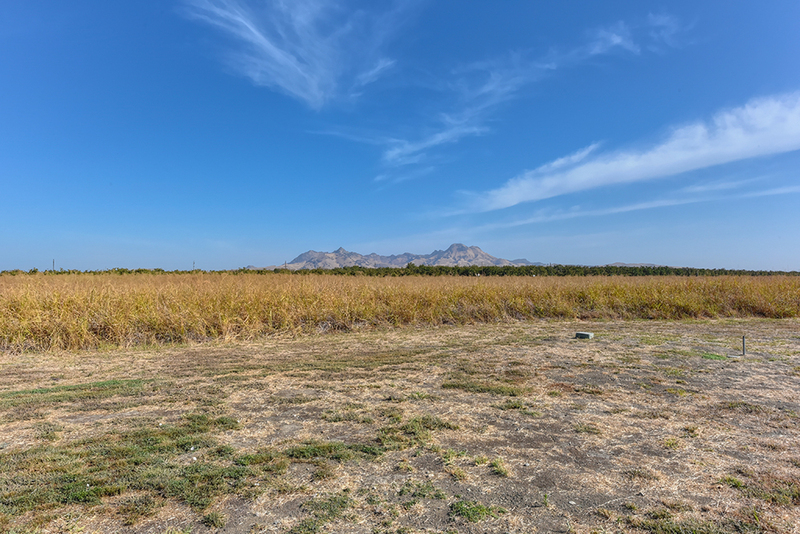 The Sutter Buttes are a ten-mile wide circle of volcanic peaks that are dramatically isolated in the center of the Sacramento Valley. The sun’s play on the mountains from sunrise to sunset changes the color and texture of the mountains. The seasonal change makes for even a more dramatic daily show of nature. The view from this home transforms not only everyday but throughout the day. It is like having a new work of art every time you look out the window. The view from this home is timeless and changes daily. It is stable but adjusts every minute. 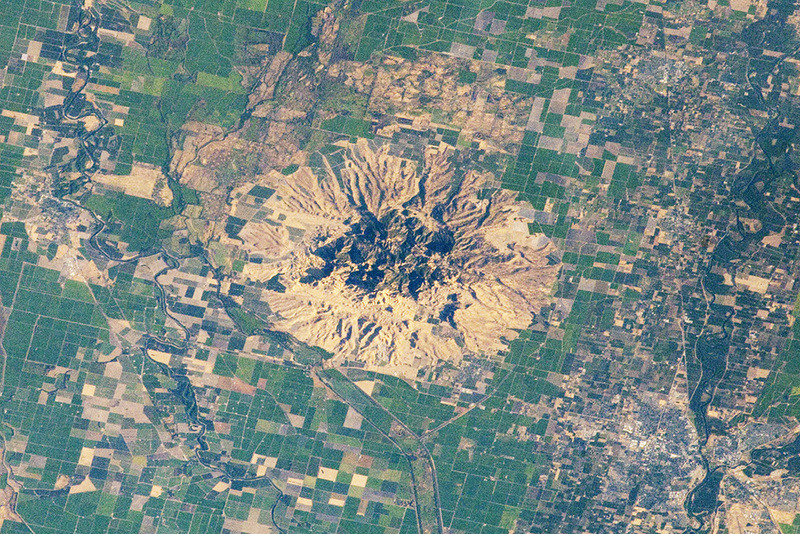 Seasons also have a dramatic impact on the land. 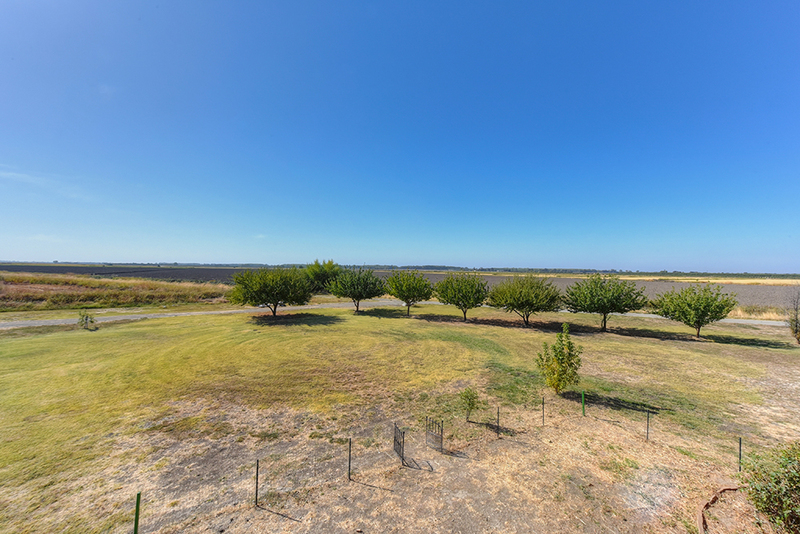 The nearby orchards and farm land are vibrant with seasonal energy. Spring with its life giving force is on display. The spring flowering is breath taking. 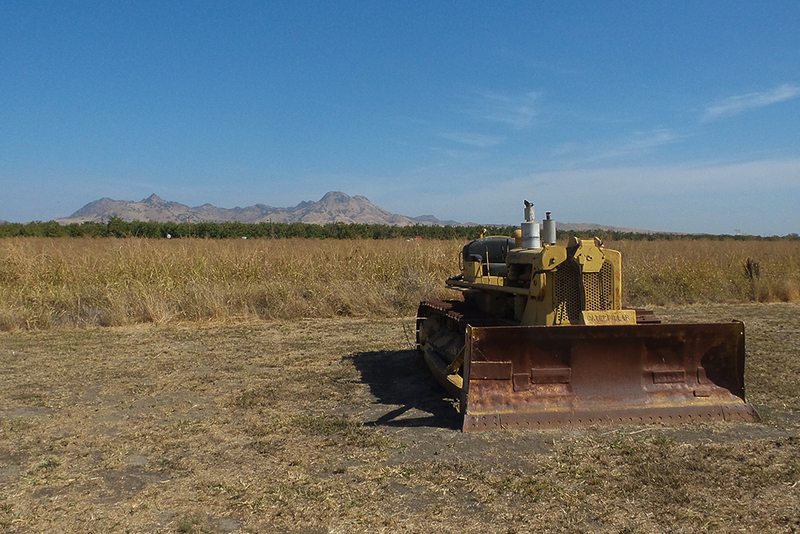 Both the field crops and orchards are a colorful display. Summer time brings on the growing greens that are vital with life. The fall colors make the routine of life disappear. The harvest time reaps the rewards of both human and nature’s efforts. Winter recovery is well deserved. Living below the snow but able to see it just out a window is the reward of an excellent view. Living with an exceptional view of the seasons is enjoying the journey of life every day. A view inspirits the human soul. The right view sees life. Nature is both stable and changing which makes this view arousing. The view at the Wood Road is a celebration of the work of nature and human effort. As humans we are part of nature. This view reminds us of this every day.